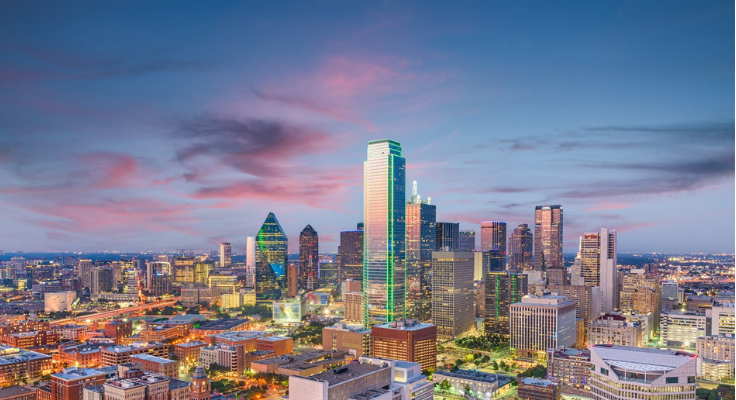 Dallas, TX - TORCH is an organization of rural and community hospitals, corporations and interested individuals working together to address the special needs and issues of rural and community hospitals, staff and patients they serve. 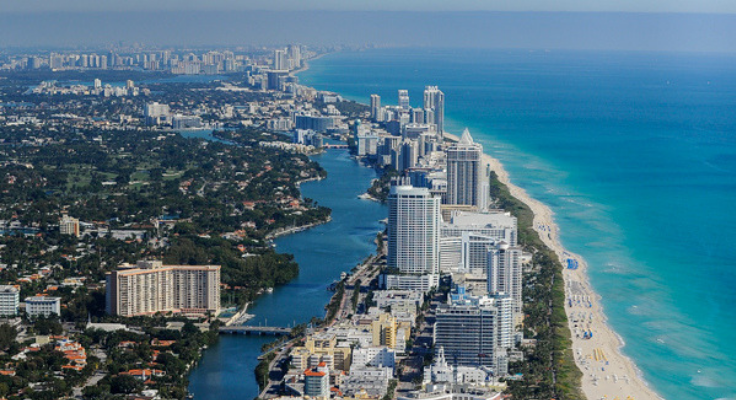 Miami, FL - At Health Connect Partners, our goal is to connect providers and suppliers through educational meetings and conferences. Our mission is to provide the best in healthcare education and networking so providers learn real solutions and suppliers understand their real needs. 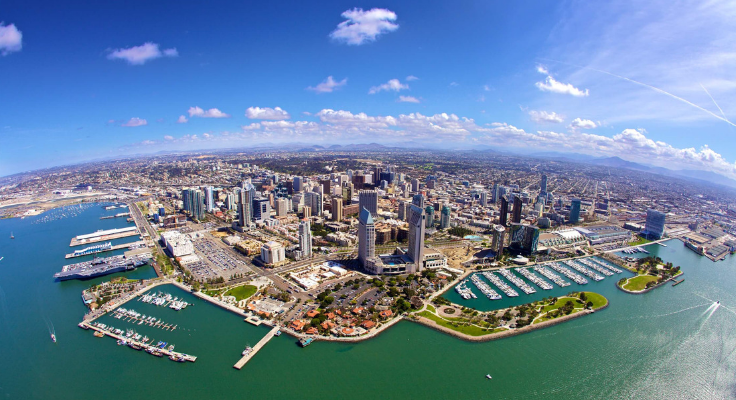 San Diego, CA - The Chief Financial Officers Conference has been specifically designed to bring together community health centers (CHCs) to improve the quality of financial information and systems in CHCs by providing opportunities for skill enhancement and networking. 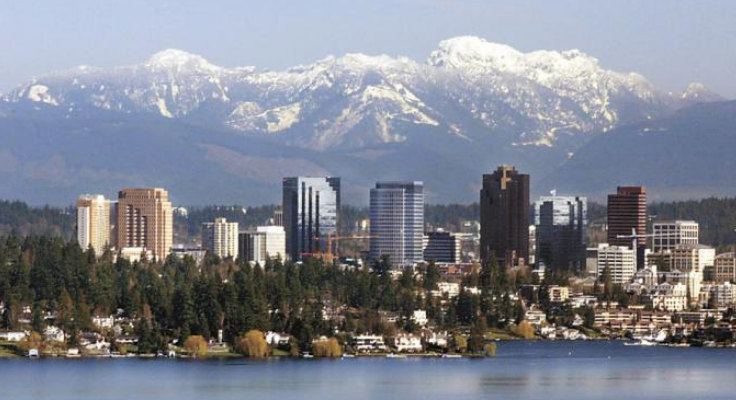 This conference is held each year in order to provide an exchange of information, problem solving, and training. 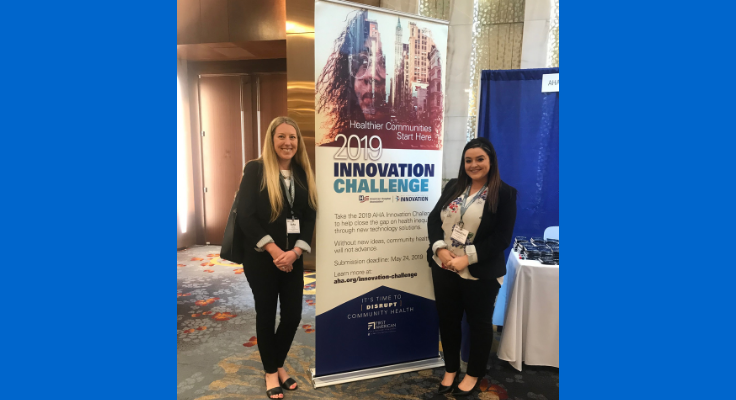 The CFO conference is a great opportunity to network with key finance staff from health centers and support the financial growth of those serving our most vulnerable populations. 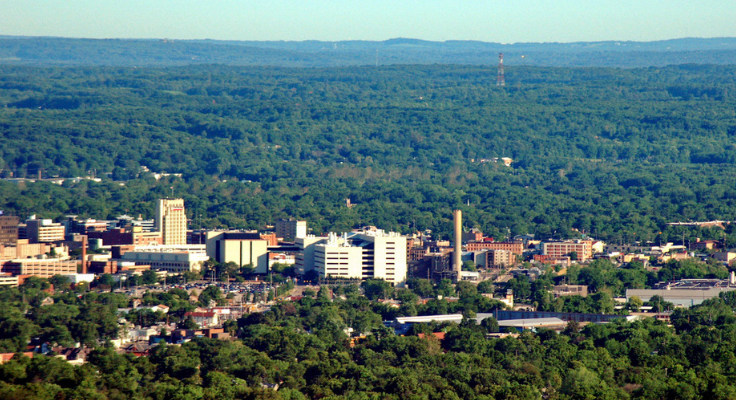 Kalamazoo, MI - Our Mission: To advance the mission of our members to enhance the lives of seniors. Our Vision: To become the voice of aging services in Michigan. Wisconsin Dells, WI - The annual Wisconsin Rural Health Conference is a statewide forum designed to highlight public policy issues affecting rural health care, identify how the delivery of and access to total health care are changing, and identify ways in which data and technology are improving health care for rural populations. 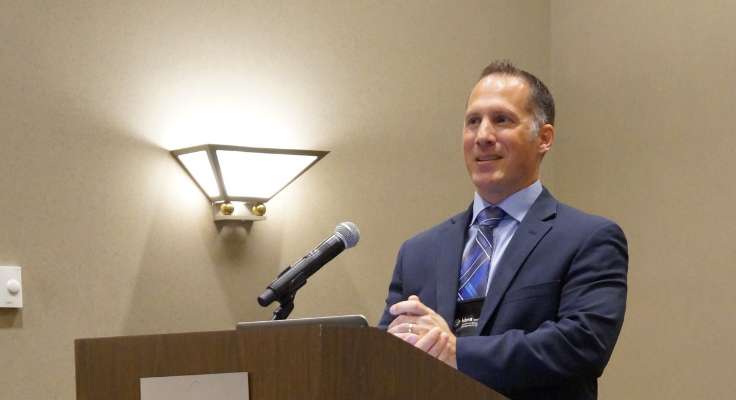 In addition each year, the Wisconsin Rural Health Conference includes a track of education specifically focused on governance for hospital trustees. The Wisconsin Rural Health Conference is offered annually by WHA, in collaboration with the Wisconsin Office of Rural Health, and the Rural Wisconsin Health Cooperative. 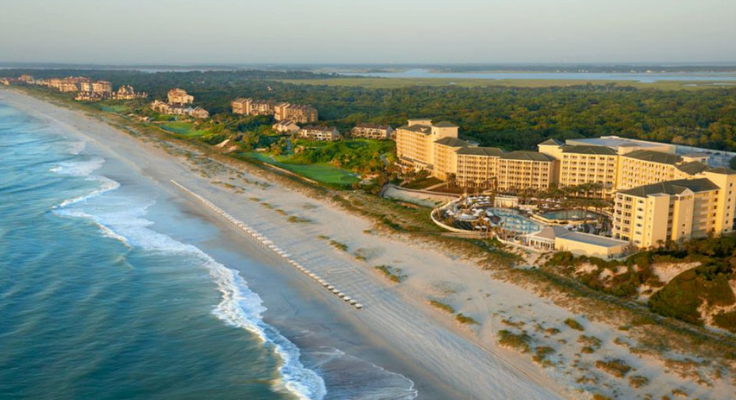 Amelia Island, FL - GHA is a nonprofit trade association made up of member health systems, hospitals and individuals in administrative and decision-making positions within those institutions. Founded in 1929, GHA serves 173 hospitals in Georgia. Its purpose is to promote the health and welfare of the public through the development of better hospital care for all of Georgia's citizens. GHA members are committed to improving institutional health care services and, in turn, patient care. 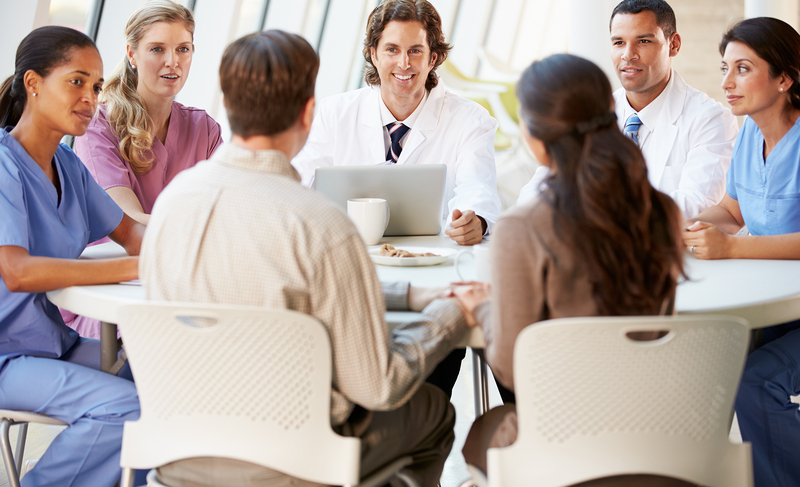 The association provides information and education on issues ranging from access to health care and clinical care updates, to effective hospital management and compliance with high-level accreditation standards. From its headquarters near Atlanta, GHA represents its members to Congress and the General Assembly and before federal and state regulatory agencies. GHA is an allied member of the American Hospital Association. 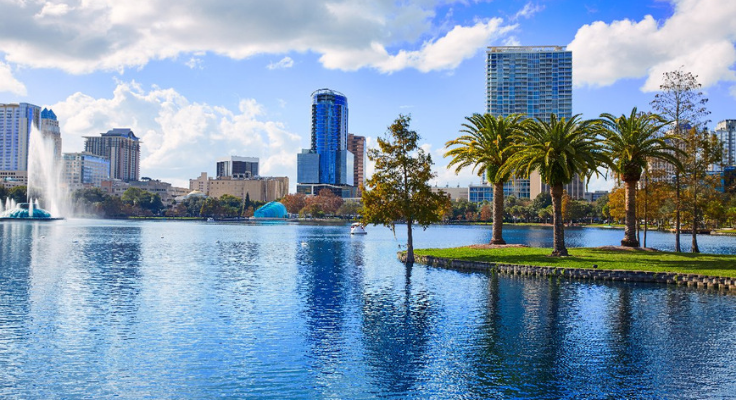 Orlando, FL - Learn about the latest industry trends as you meet up with old friends, make new contacts and learn about the latest industry trends. FSASC Annual Conference continues to be one of the best industry values. 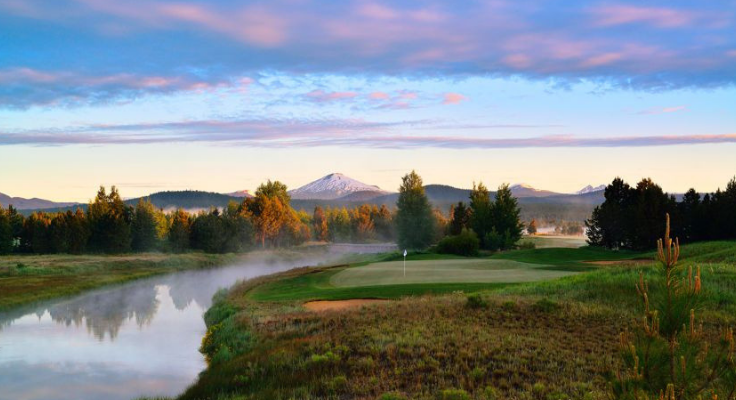 Sunriver, OR - Founded in 1934, the Oregon Association of Hospitals and Health Systems (OAHHS) is a statewide, nonprofit trade association that works closely with local and national government leaders, business and citizen coalitions, and other professional health care organizations to enhance and promote community health and to continue improving Oregon's innovative health care community. 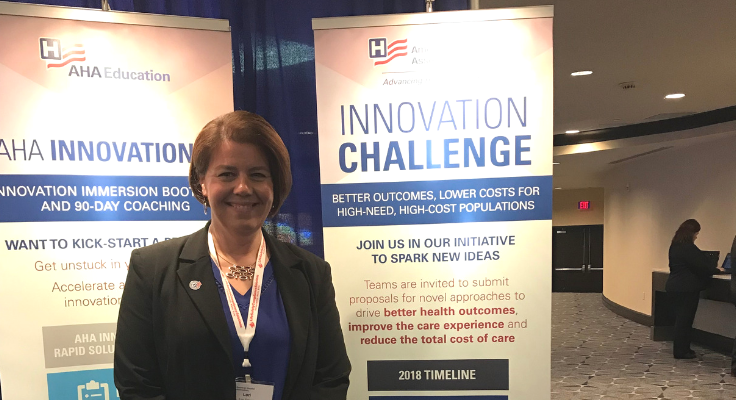 Chicago, IL - The NACHC Com­mu­nity Health Insti­tute (CHI) and Expo is the largest annual gath­er­ing of health cen­ter clin­i­cians, exec­u­tives, con­sumer board mem­bers, along with State/Regional Pri­mary Care Asso­ci­a­tions and Health Cen­ter Con­trolled Net­works. 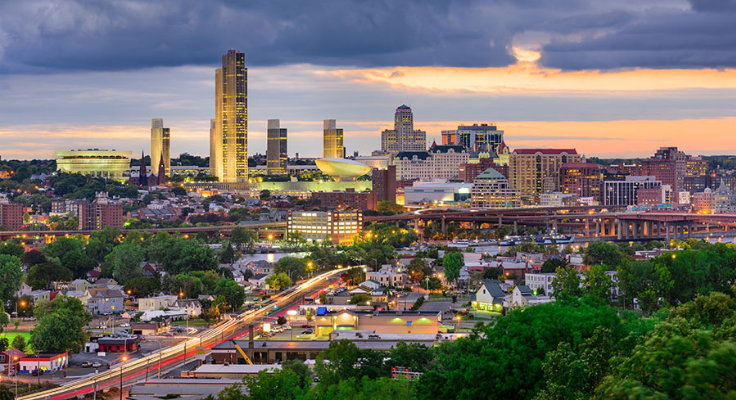 The con­fer­ence is at a time when health cen­ters are charting a new course in a rapidly changing health environment and being called upon to assume a larger role in the nation’s health care system. Health centers now confront a time when change must be viewed within the context of opportunity. They must find new ways to deliver care more effectively and efficiently. The pathway to sustainability and competition calls for training in new disciplines, collaboration, workforce development, technology and pursuing innovative models of care that target both the social determinants of health and address the emerging public health issues and challenges of our day. 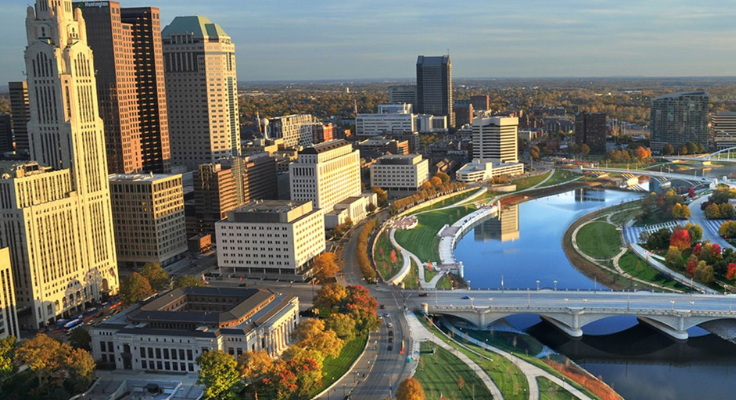 Columbus, OH - The LeadingAge Ohio 2019 Annual Conference theme sparks our imagination about what’s possible when we open our minds to dream big, without limits. What if... What if… …we focus on abilities? …we dream without limits? …the future is now? …we were more inclusive? …we could start from scratch? …we were more present with each other? ... we focused on our missions instead of our tasks? ... we embraced new ideas without reservations? What if …every single life we touch is made better by our work? 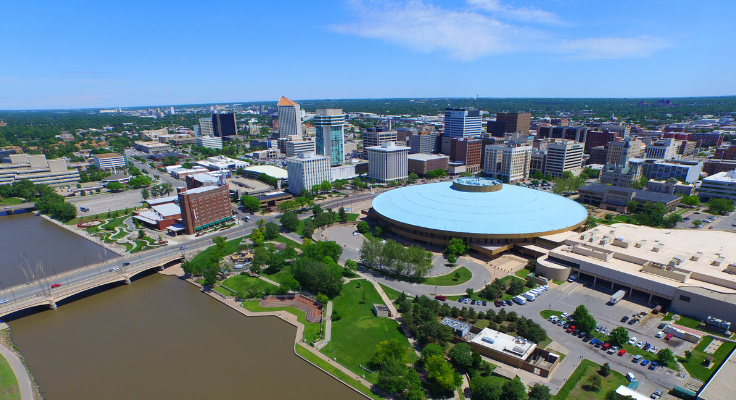 Wichita, KS - KHA is a voluntary non-profit organization existing to provide leadership and services to our members. KHA is the lead organization in a group of companies and affiliates that provide a wide array of services to the hospitals of Kansas and the Midwest region. Albany, NY - Founded in 1961, LeadingAge New York, formerly the New York Association of Homes & Services for the Aging (NYAHSA), represents not-for-profit, mission-driven and public continuing care providers, including nursing homes, senior housing, adult care facilities, continuing care retirement communities, assisted living and community service providers. Leading Age New York's more than 600 members employ 150,000 professionals serving more than 500,000 New Yorkers annually. 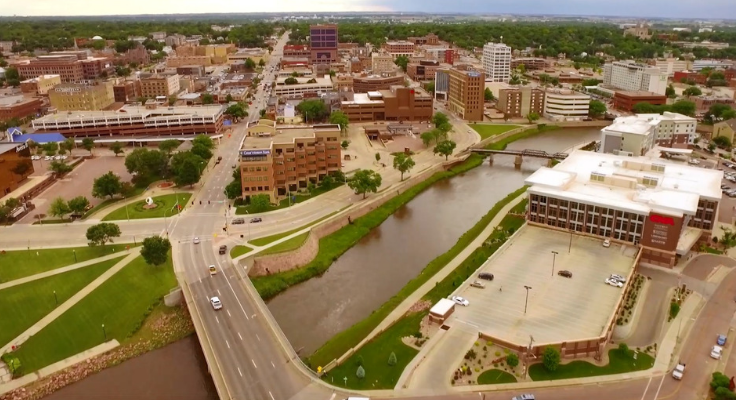 Sioux Falls, SD - The South Dakota Association of Healthcare Organizations is the statewide professional trade association representing and serving health care organizations across the state. The association is a not-for-profit organization representing a diverse range of membership, spanning various types of institutional ownership, geographic location, size and complexities of service. Members include hospitals, health care systems, nursing facilities, home health agencies, assisted living centers and hospice organizations. 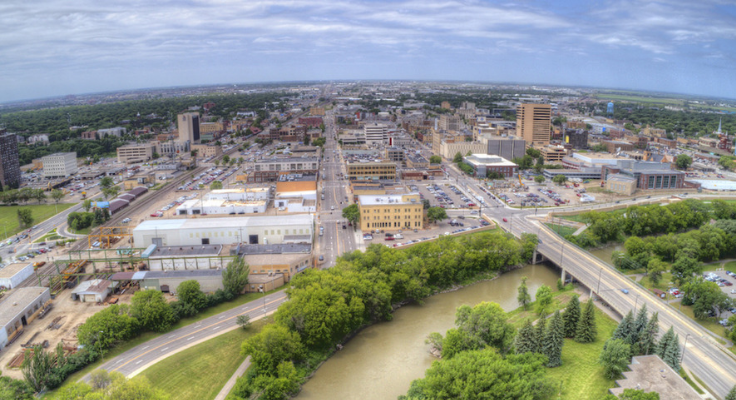 Fargo, ND - Founded in 1934, The North Dakota Hospital Association (NDHA) has been representing hospitals and health-related member organizations for over 80 years. The NDHA is a voluntary, not-for-profit organization comprised of hospitals and health systems, related organizations, and other members with a common interest in promoting the health of the people of North Dakota. 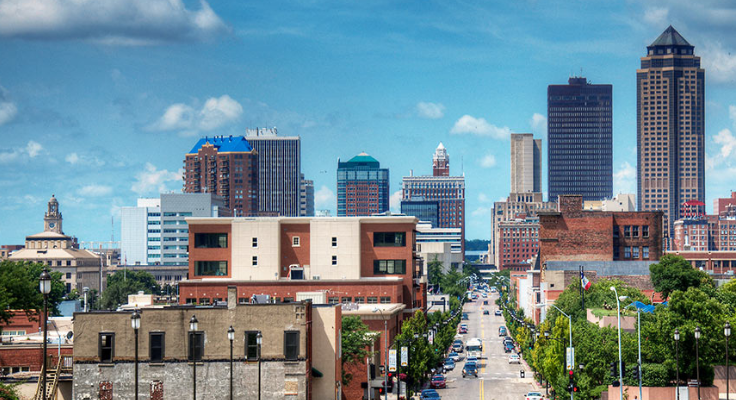 Des Moines, IA - The Iowa Hospital Association is the organization that represents Iowa hospitals and supports them in achieving their missions and goals. Renton, WA - The Washington State Hospital Association advocates for and provides value to members in achieving their missions. 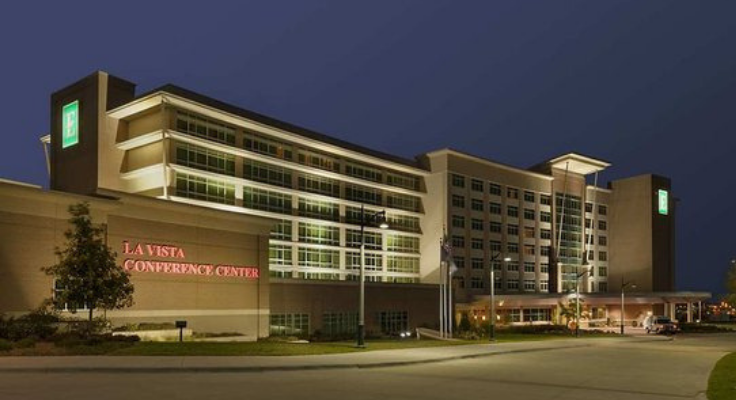 La Vista, NE - The NHA Annual Convention is host to Nebraska’s largest statewide health care event, providing three days of one-on-one networking opportunities with Nebraska health care decision makers: CEOs, CFOs, COO, CNOs, human resource officers, purchasing, marketing, IT and safety/quality managers and many others. 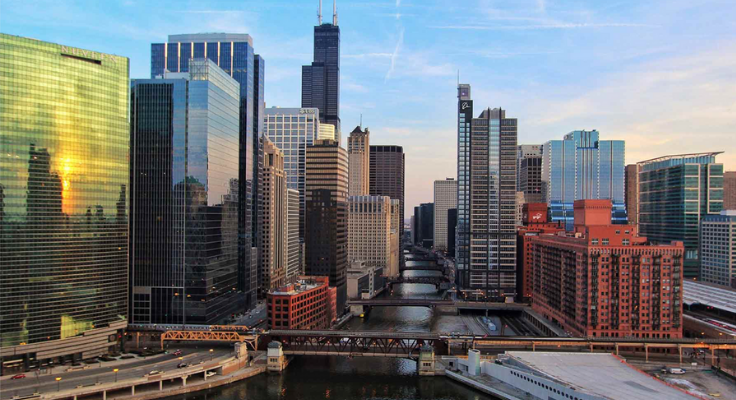 Chicago, IL - NACHC’s FOM/IT con­fer­ence is a gath­er­ing of over 700 health cen­ter senior lead­ers, man­agers, and staff CEOs, CFOs, COOs, CIOs and finance, oper­a­tions and IT staff from across the coun­try. The conference provides an opportunity for participants to inter­act with their col­leagues, indus­try experts and pow­er­ful speak­ers to share proven tech­niques and tools and dis­cover inno­v­a­tive strate­gies nec­es­sary to trans­form their orga­ni­za­tions. 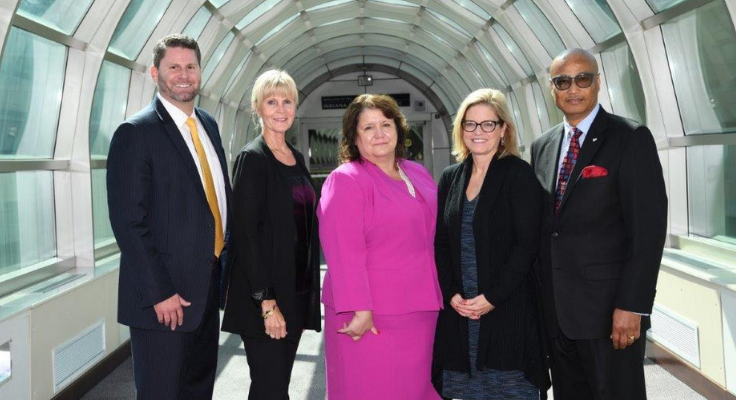 Indianapolis, IN - Whether through advocacy and education, or by partnering with Hoosier health care providers on public health and patient safety initiatives, IHA’s mission remains clear: provide Indiana hospitals with leadership, representation, and support to improve the health of Indiana citizens. Austin, TX - The THA Annual Conference and Expo brings together health care leaders from across Texas. The two-day event is the association's premiere event for Texas hospital leaders and features sessions designed for clinical, policy, legal, technology, and governance positions..
Phoenix, AZ - The American Hospital Association's 2019 Rural Health Care Leadership Conference brings together top practitioners and thinkers to share strategies and resources for accelerating the shift to a more integrated and sustainable rural health system. We’ll examine the most significant operational, financial and environmental challenges and present innovative approaches that will enable you to transform your organization’s care delivery model and business practices. 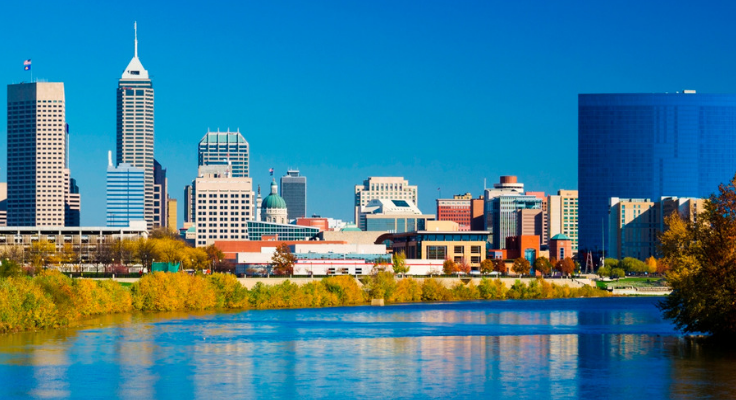 South Bend, Indiana - The Healthcare Financial Management Association (HFMA) is the nation's premier membership organization for healthcare finance leaders. 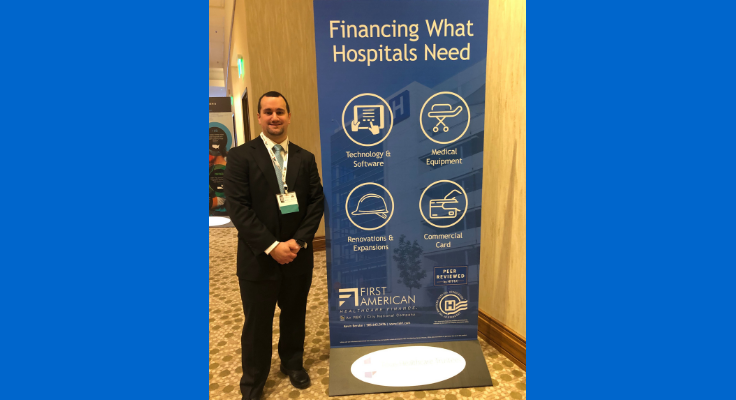 First American's very own Michael Haines moderated the CFO panel breakout session which featured hospitals ranging from a critical access hospital to a large health system. San Diego, CA - Join senior executives, physician leaders, and trustees from the nation's leading hospitals and health systems at this unique forum where health care leaders discuss the critical issues facing their organizations and network to find the solutions they need to be more successful. 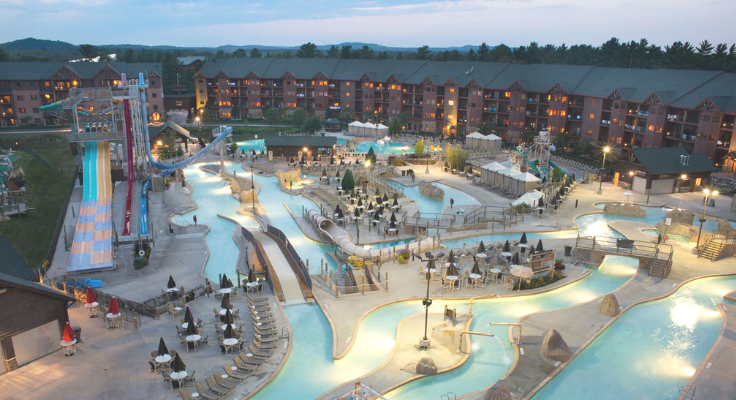 The Leadership Summit offers strategies and tools to help organizations better serve their patients and communities while improving financial and operational goals. Washington, D.C. - America’s hospitals and health systems are transforming to meet the changing needs of our patients and our communities. 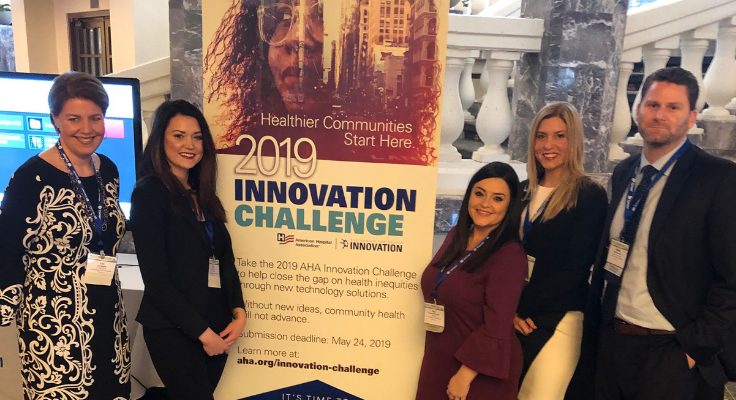 As we innovate, we continue to protect resourced dedicated to quality care and fight to preserve the coverage gains vital to keeping our communities healthy. At the AHA Annual Membership Meeting, we invite political, policy, opinion, and health care leaders to come together to create the future.